Accuracy and terminal performance are the cornerstones of Hornady Precision Hunter factory-loaded ammunition. Get high levels of accuracy and performance uniformity for the most demanding and diverse hunting situations with Hornady Precision Hunter. 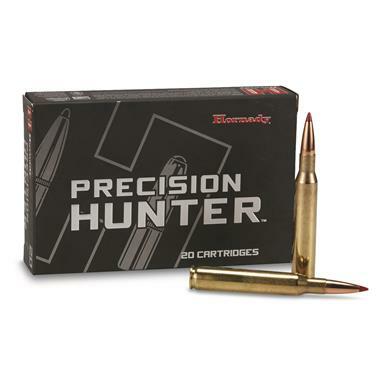 Hornady Precision Hunter, .280 Remington, ELD-X, 150 Grain, 20 Rounds is rated 5.0 out of 5 by 1. 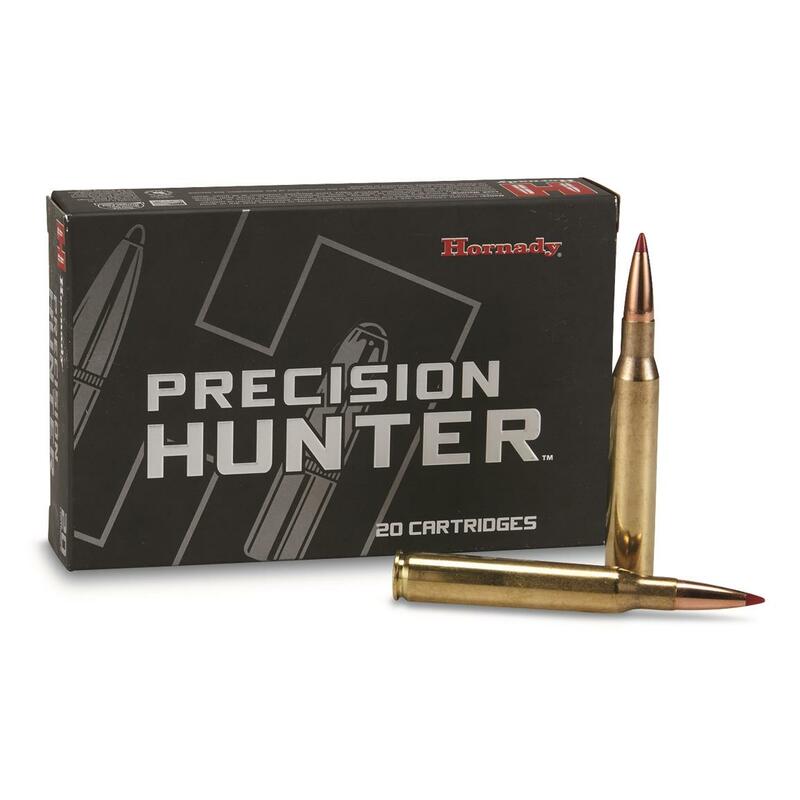 Rated 5 out of 5 by BadBobTheAlbino from Desired Results Hornady Precision Hunter .280 Rem. ammo is great and delivers the desired results. I just got back from a mule deer hunt and was more than pleased. One shot to the vitals and it's time to drag out a nice buck. Wife used this ammo in .308 Win. on a caribou hunt in 2017 and got the same results. Accuracy is second to none, including most handloads.